Did you say Potter’s late checkout Sundays? That’s right! 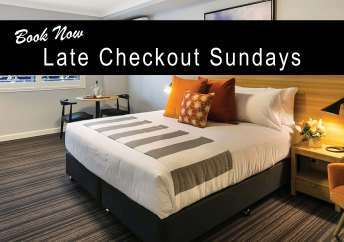 As a special little extra for our hotel guests, we provide late checkout Sundays to 5pm. 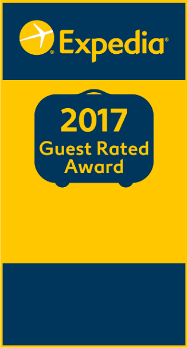 We like to make sure our guests can fully enjoy their weekend away. Potter’s late checkout Sundays means there’s no need to pre-pack your bags Saturday night, or rush around Sunday morning. Instead, why not spend Saturday shopping up a storm at one of the many specialty retailers along Margaret and Ruthven Streets or at Grand Central Shopping Centre. 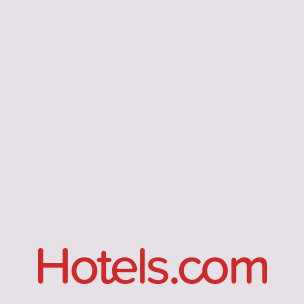 Enjoy a show at the Empire Theatre, sample the local nightlife at one of the many cafes, restaurants and bars in the CBD, catch a late-night movie at the local cinema, enjoy dinner at the Potter’s Restaurant, or relax the night away in your room – order room service with a nice bottle of wine and watch a movie. There’ll be no need to set the alarm early for Sunday morning, instead enjoy a well-deserved sleep in, before venturing out for a little more shopping and exploring. Pay a visit to one of the local Sunday markets, or take a walk around the CBD to view one of the many colourful street art installations that were created as part of the First Coat Street Art Festival. Perhaps you’d prefer to relax and take in some fresh air at one of Toowoomba’s beautiful parks. The options really are endless. Potter’s late checkout Sundays are always a favourite with our guests! 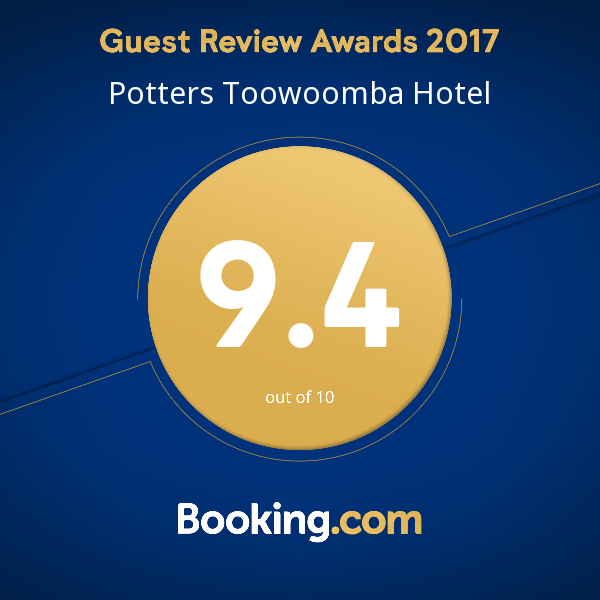 To make a booking, call us on 07 4670 9488 or send us an email at stay@potterstoowoomba.com.au . *Potter’s late checkout Sundays are subject to availability.